A word that naturally conjures up sweet summer memories. I sat behind my first lemonade stand at the sprightly age of 5 during the summer of 1989 and touted cups of the good stuff for a sticker-shocking 5 cents. Believe you me, slow and steady wins the lemonade stand business. 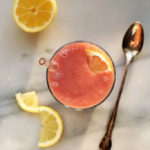 At the age of 31, I’d happily make this pink lemonade smoothie by the bucket and hand it out for free just so you could have the opportunity to taste its refreshingly-tart glory. 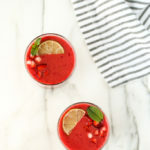 Frozen strawberries, frozen bananas, fresh lemon juice, and water are blended until smooth to create a beverage that’s as crisp and tart as it is perfectly sweet. If you’re questioning my use of bananas in a pink lemonade smoothie, I hear you; I was hesitant to use bananas in this too. I figured they would dominate the flavor, but the acid from the fresh lemon juice and strawberries cuts through their flavor, and the only banana remnant is the sweetness. This smoothie caught me off-guard in the best way. Good? Yes, I expected it to be good. Great? I hoped so. Spot-on, damn delicious? I honestly didn’t expect that outcome given the teeny ingredient list. 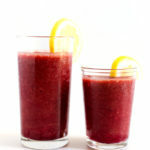 But there I stood, wildly gulping the smoothie straight from the blender before I had a chance to photograph it. 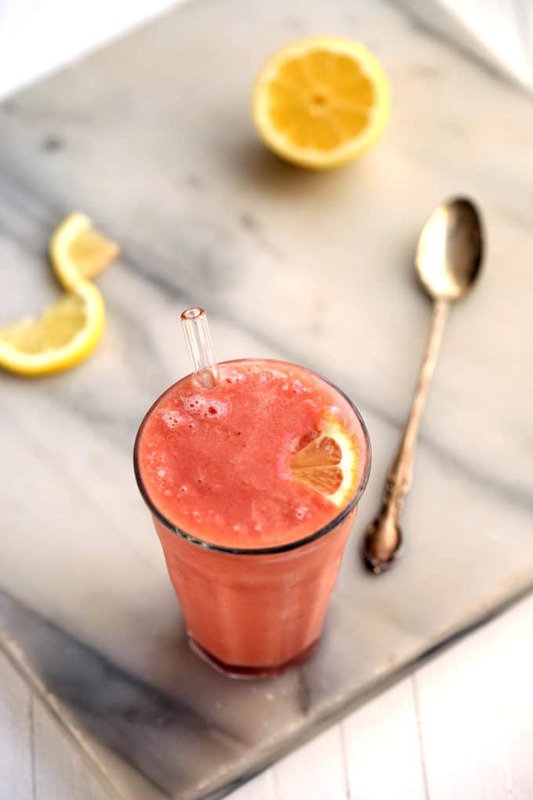 A smoothie that leaves nothing (but summer) to be desired. 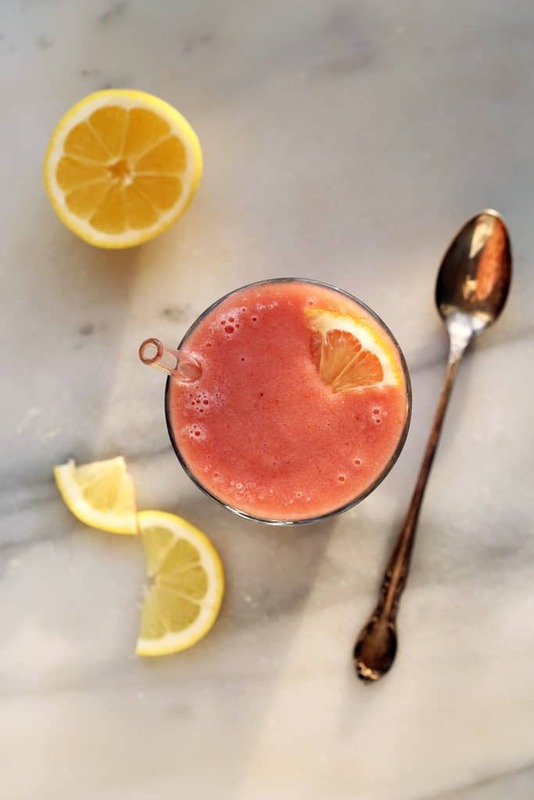 Frozen strawberries, frozen bananas, fresh lemon juice, and water are blended until smooth to create a beverage that's as crisp and tart as it is perfectly sweet. If you're questioning my use of bananas in a pink lemonade smoothie, I hear you; I was hesitant to use bananas in this too. I figured they would dominate the flavor, but the acid from the fresh lemon juice and strawberries cuts through their flavor, and the only banana remnant is the sweetness. 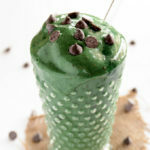 Add all ingredients to a blender and blend until smooth, stopping to scrape down sides as needed. I was mad about pink lemonade as a kid. So much better than regular lemonade for some reason! 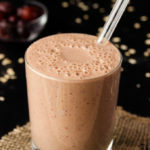 Love the look of this smoothie. I love the sherbet-y flavour of baobab and imagine it working perfectly here. Hi, Rosanna! Happy to hear you’re loving all the smoothies, and thanks so much for the supportive words! I really appreciate them. 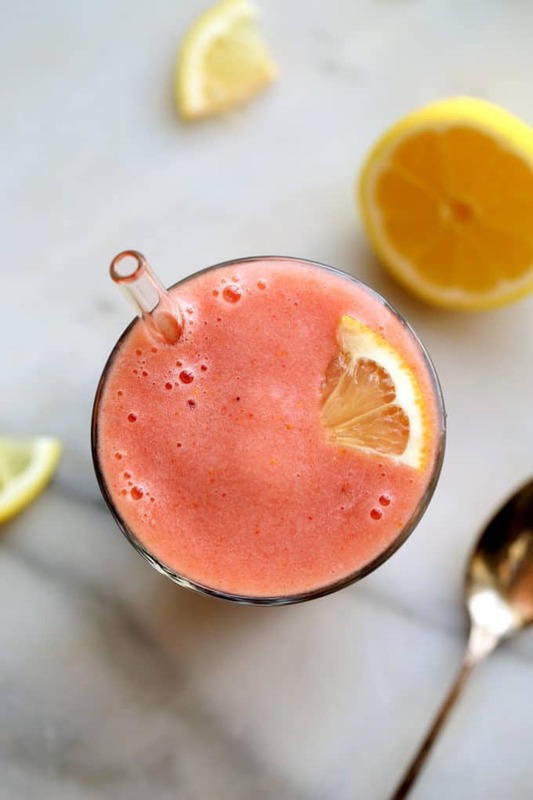 As for this smoothie, no need to wait until you get your hands on a grapefruit, because it’s not one of the ingredients :) Just frozen strawberries, bananas, fresh lemon juice, and water! I hope you enjoy this one just as much as the others. This looks amazing since the weather is finally getting warmer! Agreed!! 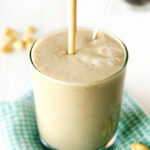 This is a great warm weather smoothie. I hope you enjoy it, Michelle! I tried this and loved it. It is so refreshing and has no added sugar which is great. I added this to the recipe section of my website Contented Belly. You can see it at http://contentedbelly.com/recipes/. I’m so glad you enjoyed it. Thanks for sharing the link on your site; I appreciate it! Drinking this as I type. 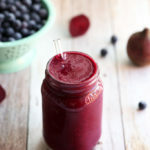 This smoothie is WONDERFUL!